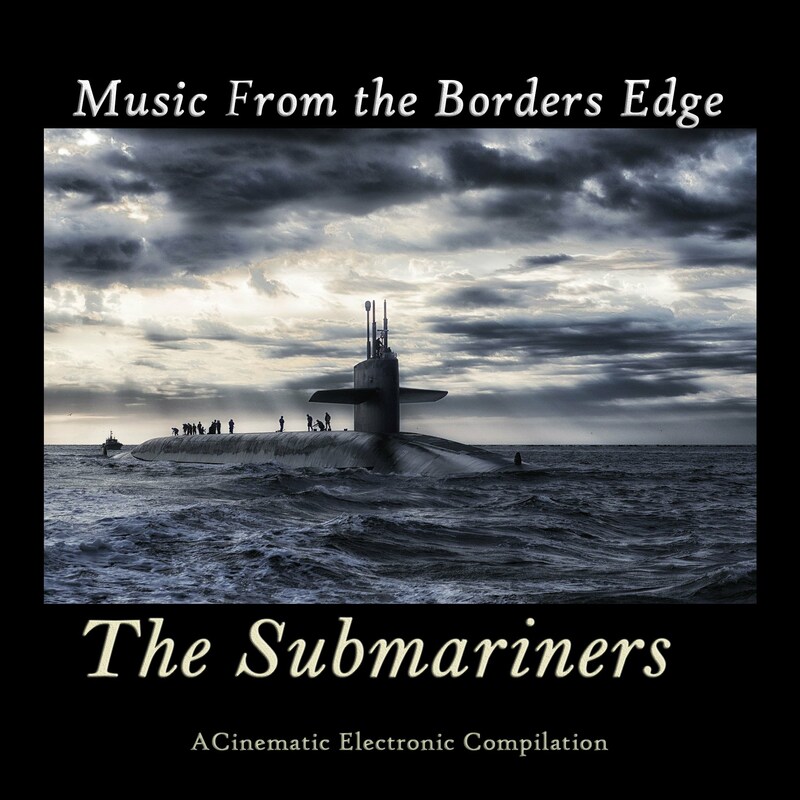 This album is the third of a 6-part series inspired by the novel called “The Last Ship” written by William Brinkley in 1988. Radio Launch ALERT! Visit modul303.com/programm for "Borders Edge Show" dates and times featuring the album starting Friday September 29, 2017 - tune online at radio.modul303.com at scheduled times. This album (the third of a 6-part series) is inspired by the novel called “The Last Ship” written by William Brinkley in 1988. Each first track of this album series will feature a new track from the upcoming new album by Sequential Dreams (also inspired by the novel). Borders Edge Music would like to thank bordersedge.bandcamp.com Premium Subscribers Craig Shipley and Kurisotofu. We would also like to thank all subscribers for your continuing support! The Last Ship tells the story of a United States Navy guided missile destroyer, the fictional USS Nathan James (DDG-80), on patrol in the Barents Sea during a brief, full-scale nuclear war between the United States and the Soviet Union. It details the ship's ensuing search for a new home for her crew. SUBSCRIBE NOW AND GET THIS ALBUM!